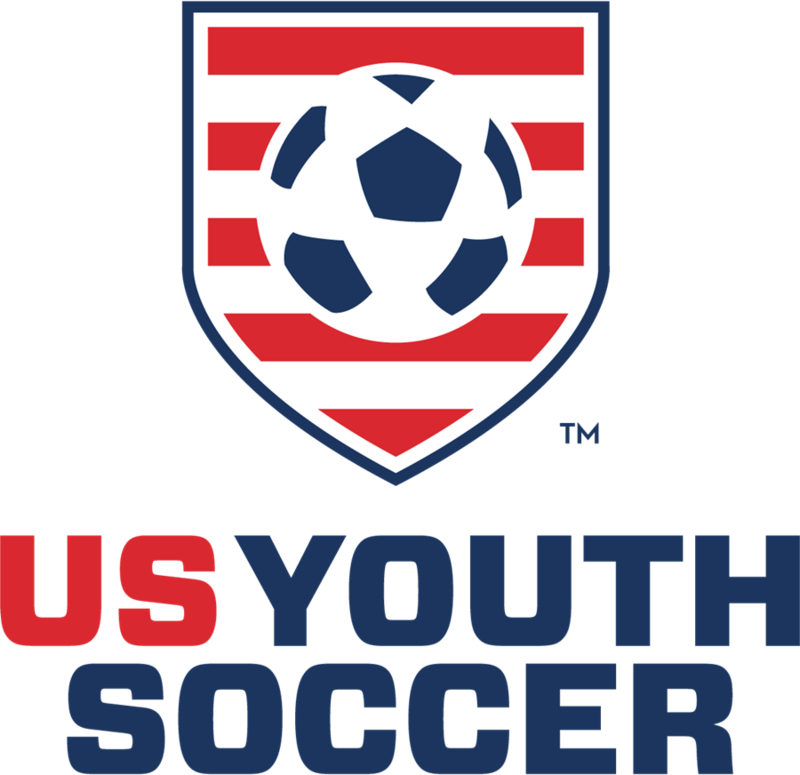 CSA is the only organization that is certified and sanctioned by both US Soccer and US Youth Soccer to provide youth soccer in Colorado. CSA has over 60 different clubs that provides teams for your child to play on. How do I sign my kid up for soccer? Where does my child fit into the world of soccer? Finding the right team for your child is critical to their development and enjoyment. A team for your child to play on is found within a club. 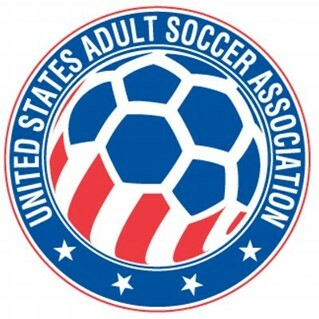 Colorado Soccer Association oversees 60+ clubs in Colorado. Each club offers several different options and levels of play to meet the ability level and desire to play for every child. The flow chart shows the thread as to how everything is connected under US Soccer. Some clubs may elect to formulate in-house teams (usually from 4U to 8U) based on a child’s school year while others will follow the chart listed above from US Soccer. However, for teams playing in the CSA leagues they must follow the birth year chart listed above. When is the recreational season? Fall: Most recreational seasons for the fall run from September through mid-November. Spring: The spring the season usually runs from mid-March through May. In-house leagues: Some clubs host their own in-house league, where teams do not travel and only play other teams from within the same club. 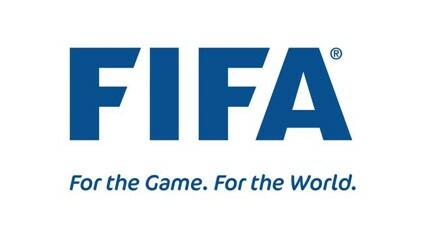 The season for those leagues are determined by the club.